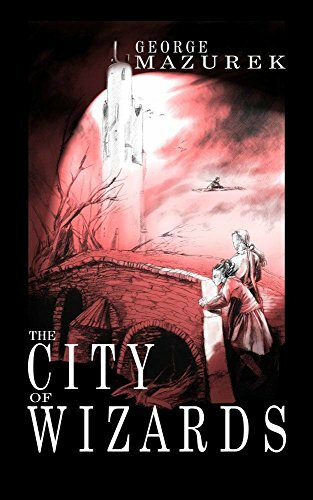 This is review of two books: ‘The City of Wizards’ and ‘The War of Spells’. Since these two books are very short, I decided to merge them into single review. As I asked the author, it is meant to be a trilogy (hinted by the end of second book) but the third book is not out yet – I believe it might be coming the next year. This two short books were also quite strange in one thing: despite having the same first language as the author, I was reading them in English, because e-books are always easier to get in English. The books are very nice quick reads (around 150 pages each) but keep the pace very well. The books follows Syrdan and his brother, who wants to become a mage, to a city where mages and humans live together in peace. Since the first days (or hours) of arriving into the city, things start to happen and Syrdan, who came just as a support for his brother, is taken into the middle of conflict he has no clue about. Eventually he learns that there is no other way than to take action and try to save himself (and hopefully the whole city) from terrible end. 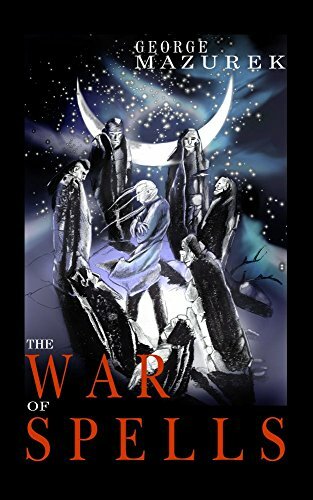 The second book starts exactly where the first ends and Syrdan, now away from the city, realizes that higher power than even the strongest magi, are in deeper trouble. Eventually he is sent back in time where he needs to save the past to protect his future and uncover the mysteries behind what happened in the first book. Note: my rating is same for both books, since I’ve read them basically in one go, I rated the series as one. In conclusion, nice short series for those who want a quick read. For the short length, definitely well done miniseries. The third book is supposed to happen 20 (or so) years after the second and by what I was told in PM on Goodreads by the author, is in the writing.